Sewing leather, canvas and other synthetic fabrics has never been easier than with the 4400TW walking foot machine. The two needle 4400TW, equipped with full top and bottom feed and needle feed, is ideal for sewing medium to heavy weight material. 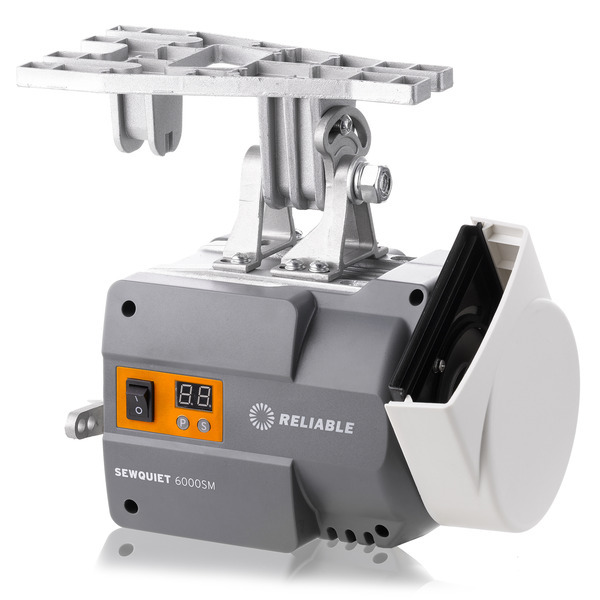 All of the convenience features are standard to make your job easier: self oiling, reverse lever, stitch length regulator, and of course, Reliable™'s trusted reputation for building quality, long lasting equipment. 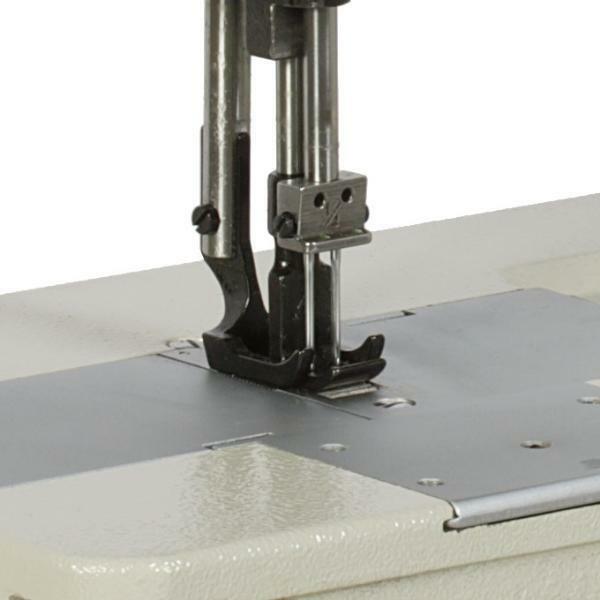 For heavier work, where two needles are required; we recommend the 4400TW walking foot (compound feed) lockstitch machine. Top and bottom feed, and a higher foot lift allows the 4400TW to sew from medium to heavy weight fabric. 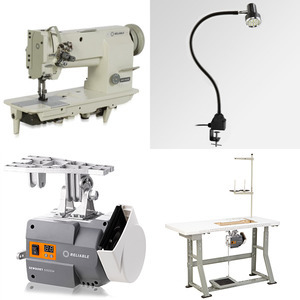 For sewing leather, upholstery, canvas, and synthetics, the MSK-8420B with safety clutch, drop in bobbin and automatic oiling offers the whole package. Low noise and vibration design, outstanding build quality and reliability and the industries #1 DC servomotor. The 4400TW has a stitch dial, providing adjustments (0-10 mm) for the length of the stitch as well as a convenient reverse lever for making the perfect back tack. The 4400TW has a ¼” gauge set as standard. Other sizes are available upon request. Others skimp on the stand components, we don’t. 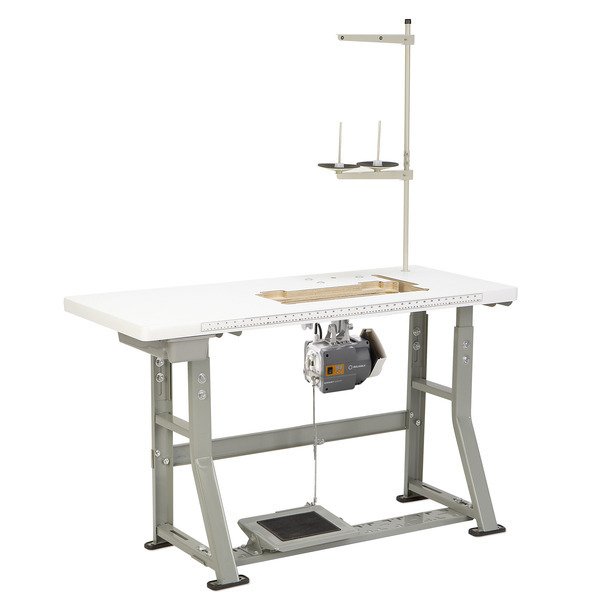 We use only 100% plywood in our tabletops (not cheap particle board) and our K-legs are made from heavy-duty 3/32" steel. The perfect add on light ($69.00 retail value) is included at no extra charge for the 4400TW, making it both a great sewing machine, and a great value. SUPERIOR STAND Others skimp on the stand components, we don’t. We use only 100% plywood in our tabletops (not cheap particle board) and our K-legs are made from heavy-duty 3/32" steel. SEWQUIET 5000 SERVOMOTOR Getting the performance you want out of a sewing machine requires the right motor. We only use the best, the industry's #1 SewQuiet 5000 brushless DC servomotor. 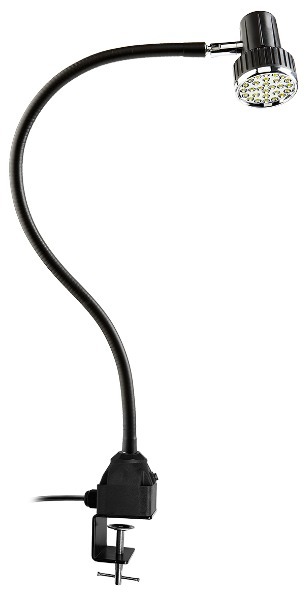 BONUS - FREE LED UBERLIGHT The perfect add on light ($100 retail value) is included at no extra charge for the MSK-8420B, making it both a great sewing machine, and a great value. STITCH DIAL & REVERSE LEVER The MSK-8420B has a stitch dial, providing adjustments (0-10 mm) for the length of the stitch as well as a convenient reverse lever for making the perfect back tack. 1/4" GAUGE STANDARD The MSK-8420B has a ¼” gauge set as standard. Other sizes are available upon request.